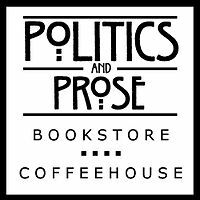 Lauren-Brooke Eisen will be discussing her book Inside Private Prisons at Politics and Prose Bookstore on Sunday, November 19. 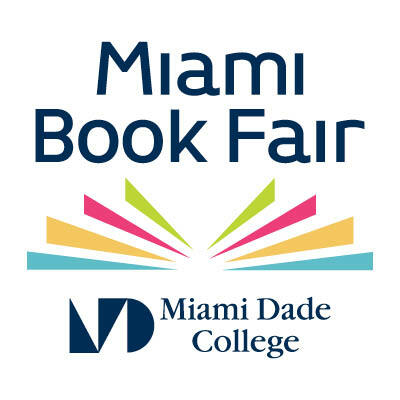 Come to the Miami Book Fair on November 18 to hear Lauren-Brooke Eisen speak about her book Inside Private Prisons. 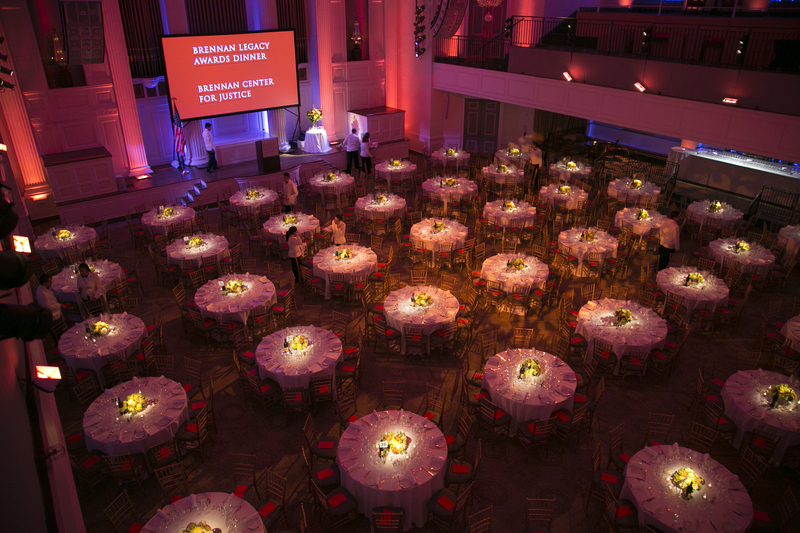 The Brennan Center for Justice at NYU School of Law will hold its annual benefit and awards dinner on November 16, 2017. This year's honorees will be Dan Schulman, President and Chief Executive Officer of PayPal, and the Rev. Dr. William J. Barber, II, National President of Repairers of the Breach and Senior Pastor, Greenleaf Christian Church. 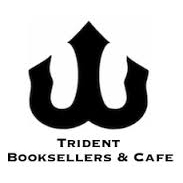 Ames Grawert, counsel in the Brennan Center's Justice Program, will join Nancy LaVigne with the Urban Institute, Jody Lewen with the Prison University Project, and moderator Elizabeth English with the American Enterprise Institute for a panel discussion on the importance of educational programming in prisons. 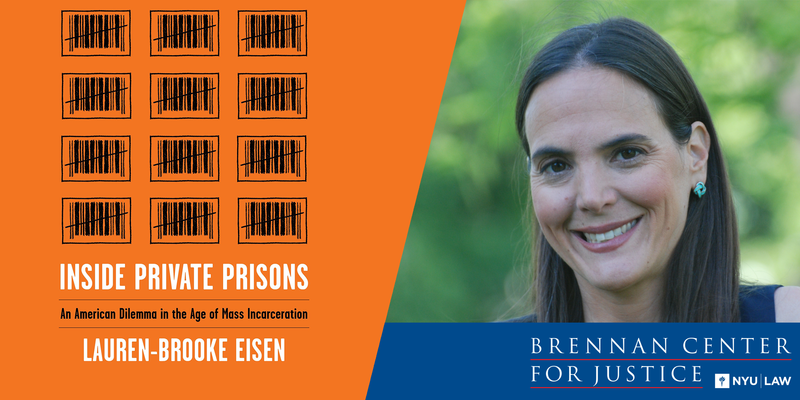 Join Lauren-Brooke Eisen at Trident Booksellers and Cafe as she discusses her new book and the subject of for-profit prisons and mass incarceration. 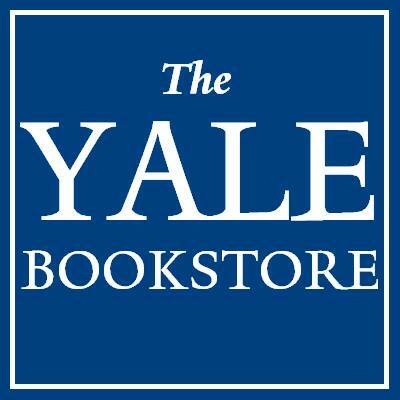 Lauren-Brooke Eisen will be talking about her book Inside Private Prisons at the Yale Bookstore. Brennan Center's Nicole Austin-Hillery and Terry-Ann Craigie will participate in the Black Health Matters Conference at Harvard University, with Craigie serving as the moderator of the panel discussion. 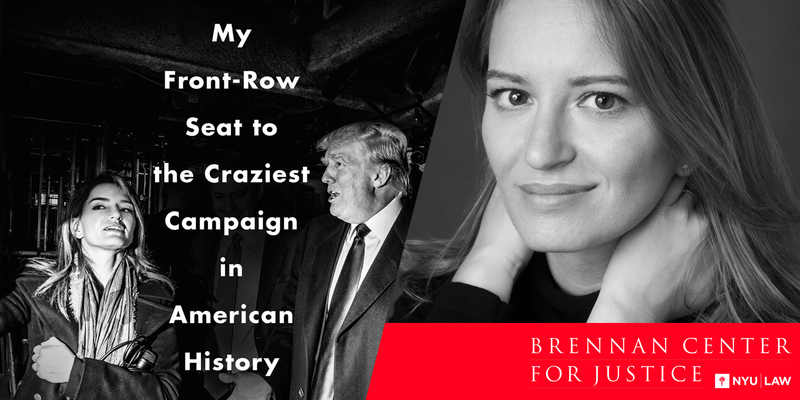 The panel, entitled "Prison System Healthcare," will focus on the availability and maintenance of appropriate health care in the world's largest mass incarceration system here in the United States.